The countdown is on until Thanksgiving, and we’re here to make sure that you throw a seamless, festive party of any size! Here at Sendomatic, we put together some of our favorite tips for throwing the best Thanksgiving party, so we hope you enjoy! Always remember the meaning behind this wonderful holiday: to give thanks and to spend time with your loved ones! 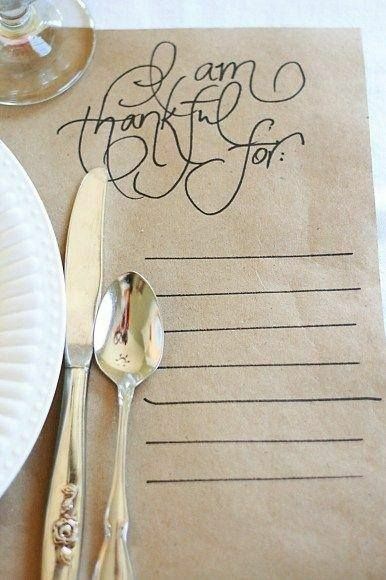 Try to incorporate the meaning behind this holiday into your Thanksgiving party by asking guests to write down what they’re thankful for and share them with the other guests. It’ll set the mood for your party off right! What’s a Thanksgiving party without a feast?? While any Thanksgiving should revolve around food, don’t break your back trying to ensure that every dish is perfect. Ask your guests to bring a dish of their own – this way you don’t have to worry as much about accommodating to everyone’s dietary needs. 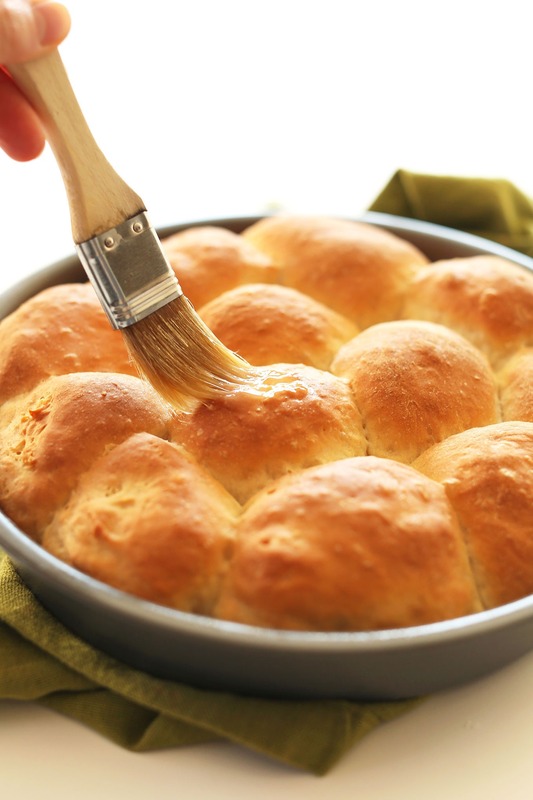 Stick to the essentials: turkey, veggies, bread, and gravy! 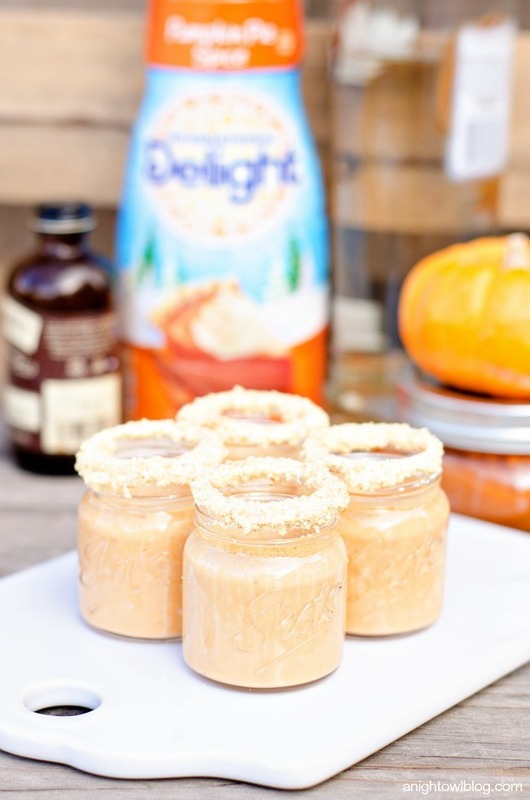 Did someone say Pumpkin Pie Shooters?! Yep. 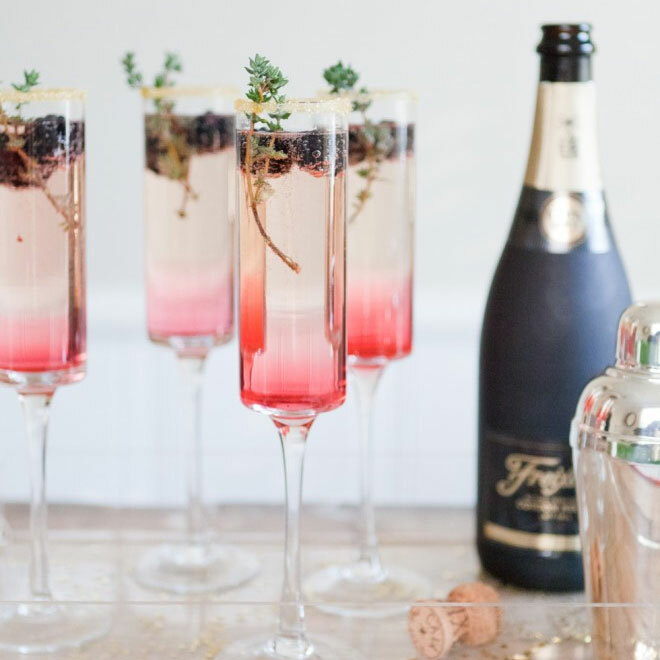 These shooters are festive and are SO easy to make. Plus, you can easily make a kid-friendly version of them by skipping out on the vodka. With only 6 ingredients, they’re much easier to make than most other cocktails, and they’re budget-friendly. 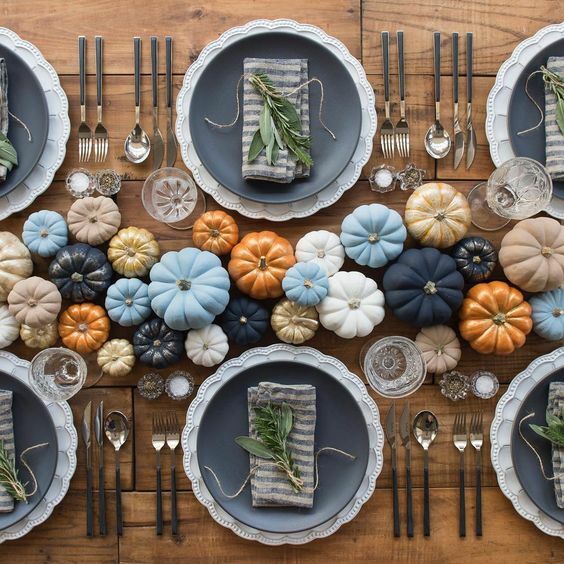 One of our favorite things about decorating for a Thanksgiving party is setting and decorating the table. Once you decide what look you’re going for (rustic, modern, colorful, traditional, etc. ), then pick out your centerpieces. 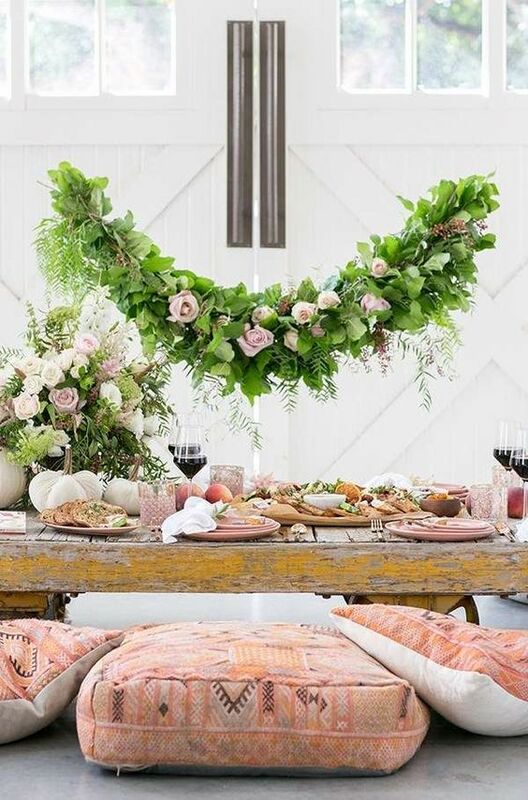 Most people opt for floral centerpieces, but you can also incorporporate pumpkins, pinecones, feathers, greenery, or unscented candles. We also love the idea of these low tables with pillows in place of chairs. It’s not exactly traditional, but it’s a fun play on a Thanksgiving table! 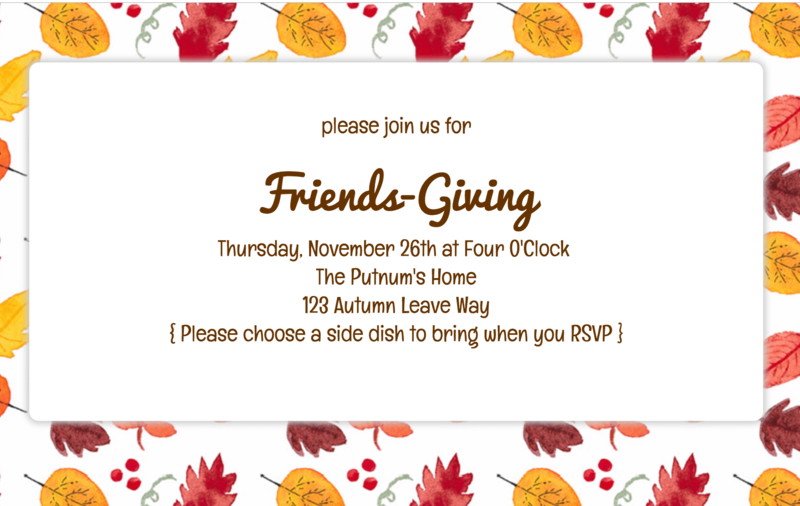 Be sure to check out our entire collection of online Thanksgiving invitations here! 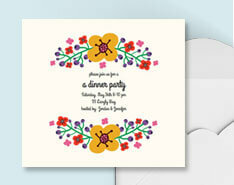 We have tons of customizable invitations that you can send out, sell events tickets with, and track responses with ease! 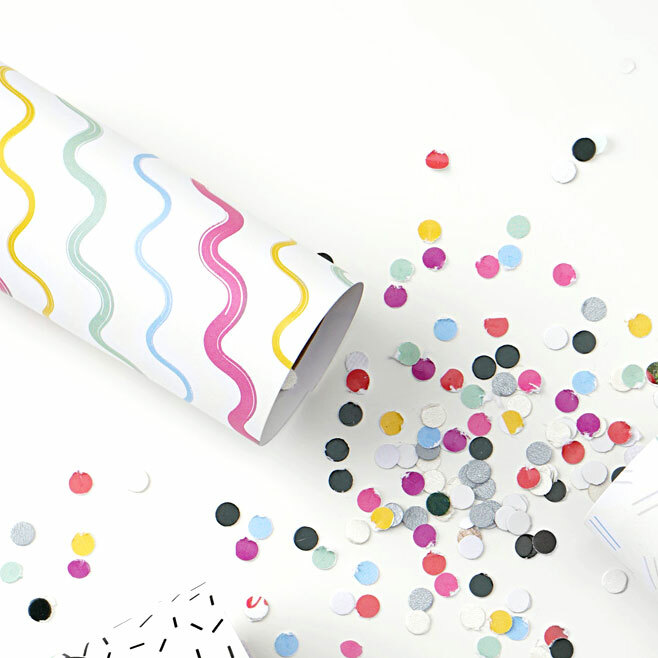 Plus, using online invitations is much more eco-friendly – so why not give thanks to our environment this holiday season with online invites! 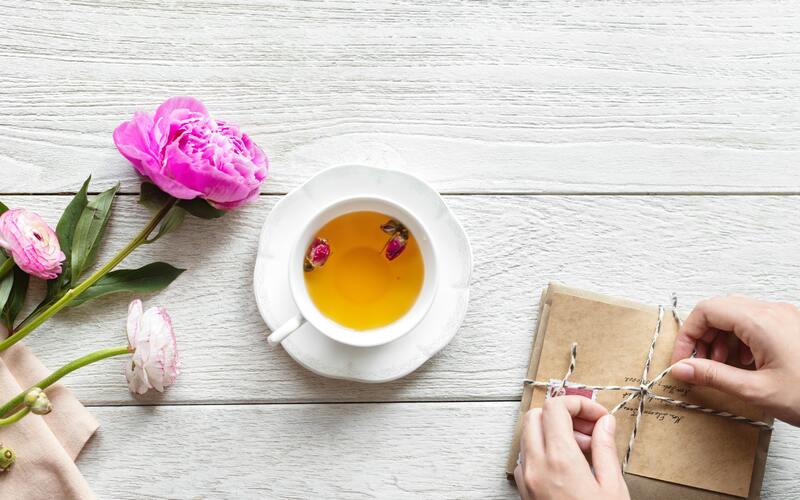 I really like these planning tips and I am happy that I stumbled on your blog! 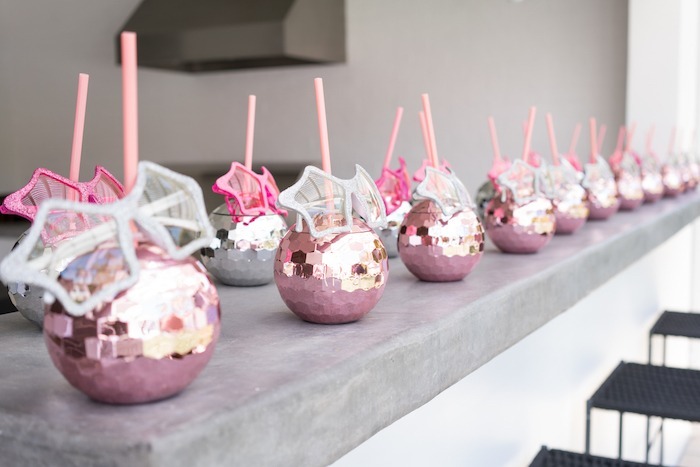 If I want something different what kind of decor to use at a party?